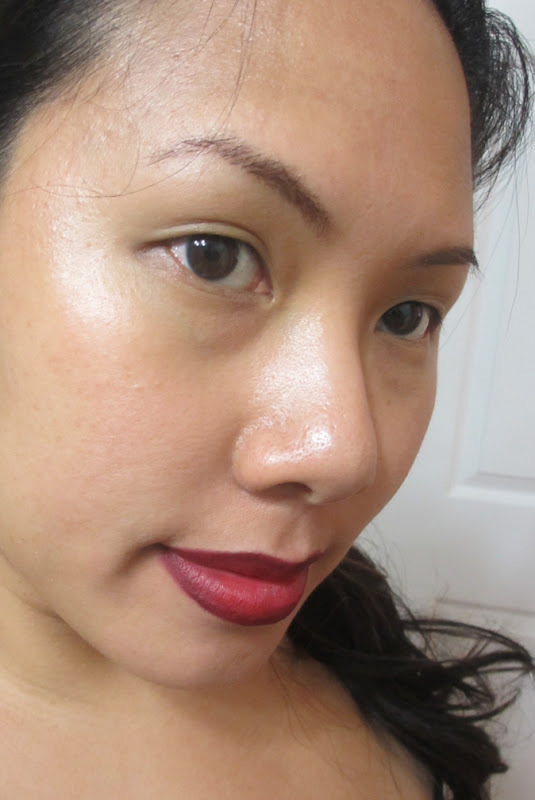 In today's post I'm going to show you how you can rock the same red lipstick in five different ways. 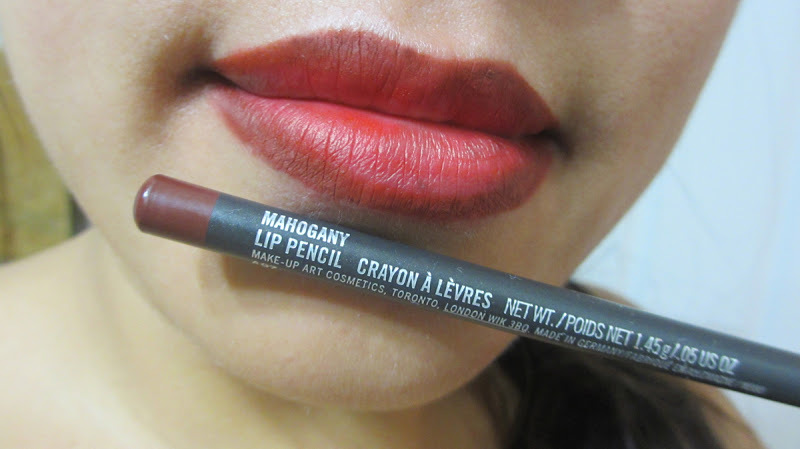 All you have to do is use a different lip pencil. It's amazing how you can totally transform a color just by lining it with a contrasting pencil. 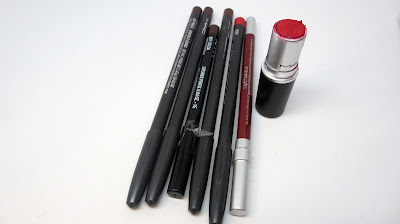 In this demonstration I use the same red lipstick and 5 different pencils to show you how you can completely change the look. 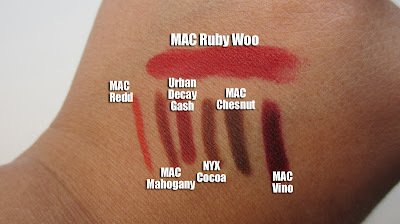 The red lippy of choice is MAC's Ruby Woo - a classic matte, red lipstick. I picked some lip pencil shades that would go well with red - browns, plums, and bricks. 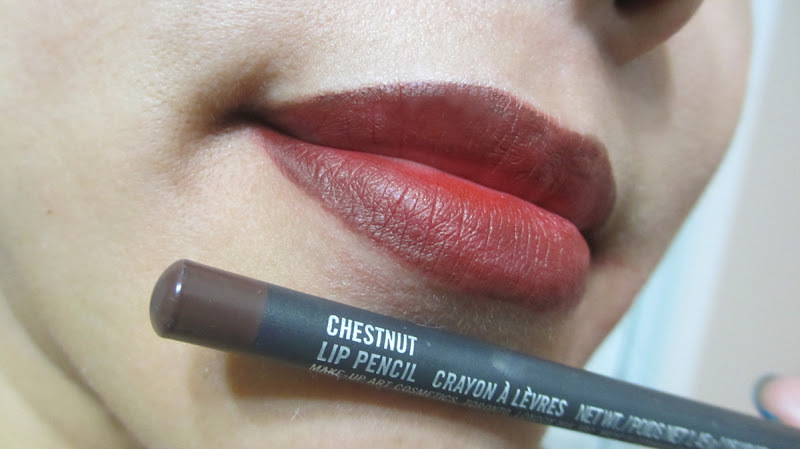 Here's the lipstick with MAC Redd lip pencil which matches pretty well. Simple and clean, a bit boring though. I prefer to rock my reds with a little dimension. 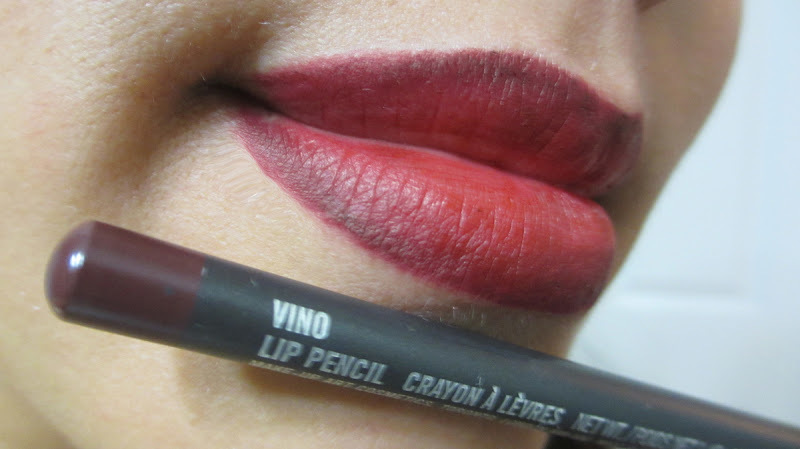 Here it is with a brick liner from Urban Decay called gash. The brownish red liner gives a bit more of a ruddy look. Here it is with MAC's Mahogany...adds more of an organey brown touch. Here I used a bit more brown with MAC's Chesnut...a staple for many women of color. It deepens the lip significantly. 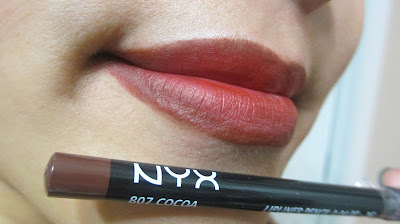 NYX's cocoa lipliner is a medium toned brown that compliments a lot of lip colors. With red, it gives a clean look. 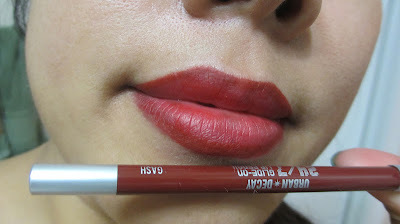 Lastly, here is my favorite combo - Ruby Wood with MAC's Vino lip pencil. My bestie actually wore this combo to her wedding. The purply liner gives a vampy feel. Here's a full face shot. 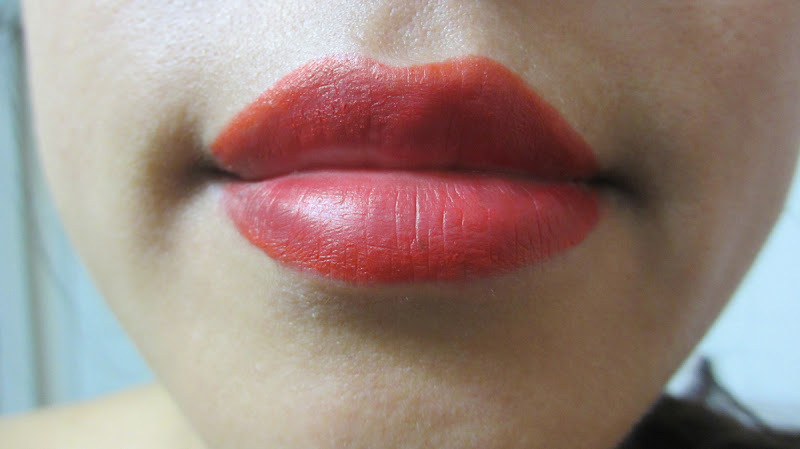 The moral of the story is that you can completely change any lip stick with the use of a lip pencil. Therefore, don't throw away a color that you might not love at first site - try adjusting it with a pencil, and the same goes for changing a color with the help of a gloss. 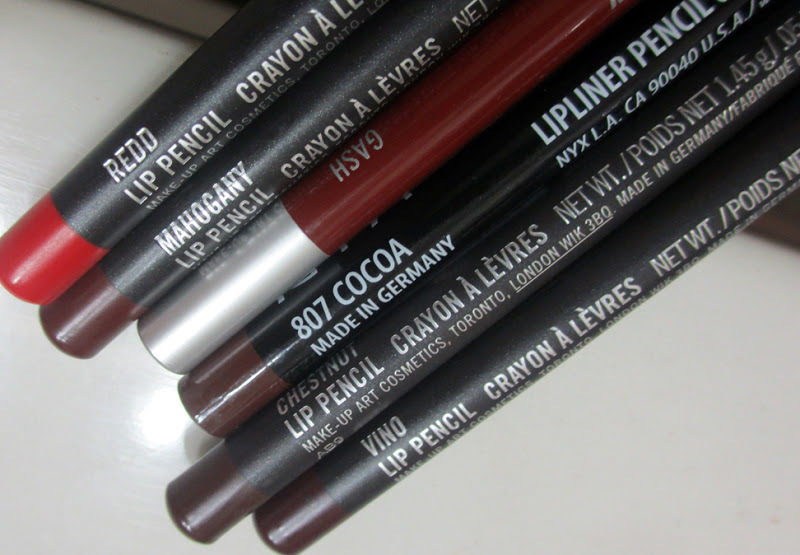 I love also just packing lip pencils when I travel to get more colors while saving space. Hope this helps, Ciao Bellas!